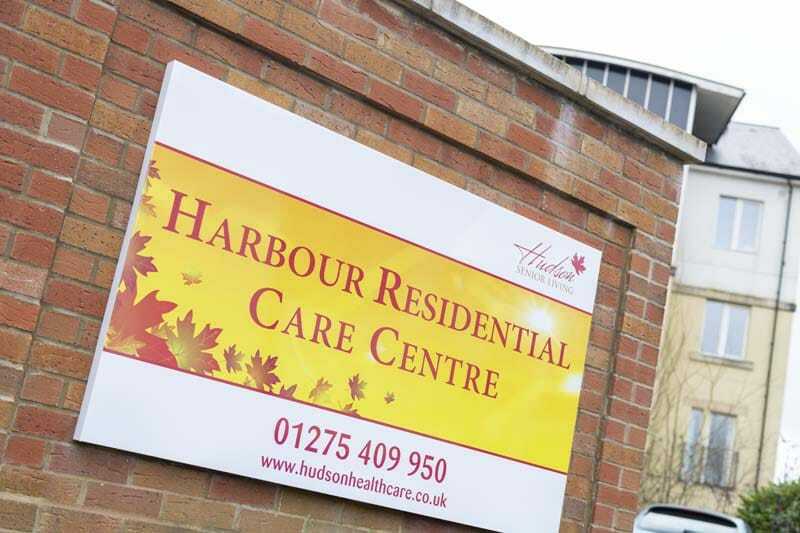 A newly-published report from the Care Quality Commission has rated the quality of care provided by Harbour Residential as ‘good’, commenting on the ‘high number of compliments’ received from residents and relatives at the home as well as a raft of other improvements made since the home’s last inspection. care was delivered by staff who are trained and supervised, and who enjoy high levels of morale. Care needs were properly assessed and their care delivered in the way they preferred, the report noted. relatives of residents expressed confidence that their loved ones received safe and kind care. many relatives expressed how satisfied with the care their loved ones received. The report also praised the leadership of home manager Samuel Okello, observing that he ‘demonstrated good leadership’ and that ‘staff felt well-supported and confident’. The CQC observed good practice and standards in every inspection category and found no breaches. Home Manager Samuel Okello said: “This report contains virtually nothing but positive comments which is good news for the home, its residents and relatives. It mirrors the comments we have had from the local authority following recent visits and shows the tremendous progress the hardworking team has made in bringing about this night-and-day transformation at the home over the last few months. “We took the difficult decision toward the end of last year to cancel our nursing registration and focus instead on providing high quality residential care. While this was a difficult decision, it was one that had immediate positive consequences. The full report can be viewed on the CQC’s website here.